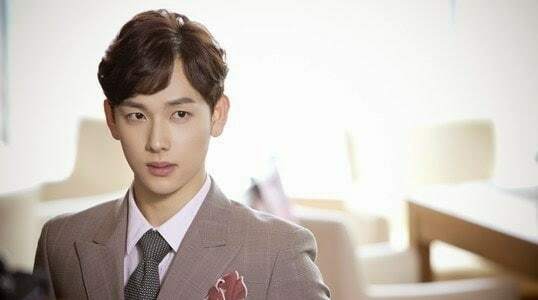 In “Incomplete Life,” also known as “Misaeng,” Siwan plays the role of Jang Geu Rae, whose dream when he was young was to become a professional baduk (boardgame played with black and white stones) player. 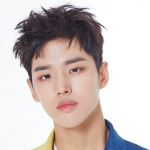 But real life happened, and without a college degree and armed only with a high school equivalency certificate, Geu Rae gets hired at a large trading company as an intern. With practically no work experience, he has to struggle being outcasted because his co-workers think of him as a nepotism hire. He tries to deal with his everyday challenges by using strategies he learned in baduk. 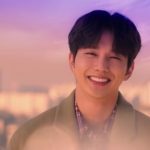 This role gained Siwan critical acclaim because one, it was a great drama: it showed the realities of working in the harsh Korean corporate world and a lot of people were able to relate to the situations that every average salary man encounters. Second, Siwan was able to portray a young man who hasn’t been corrupted by office politics, and the audience got to see this new world from his fresh perspective. The story showed the growth of his character from a naive newbie to a team player and a man with integrity. 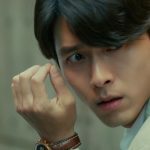 Another game changing role for Siwan is in the movie “The Attorney,” a story about a group of teachers, students, and civilians who were arrested and detained on fabricated sedition charges against an authoritarian regime. This was inspired from the true story of the 1981 “Burim case,” where former Korean President Roh Moo Hyun defended the arrested groups with a team including the current President Moon Jae In. The film was an absolute hit and raked in a record of being the second highest grossing film in 2013. 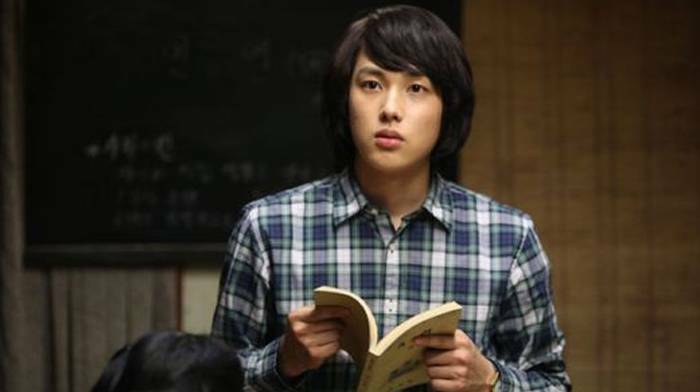 Siwan garnered attention for his method acting, even losing a ton of weight for the role. He said in an interview, “I went on a diet for the torture scene in the movie ‘The Attorney.’ I could not even drink alcohol while on my diet . . . I felt like I had to first show self-restraint in eating to portray the mentally exhausted and gaunt image.” This role showed Siwan’s dedication to a role, even at such a young age. The story is about three brothers who get separated, with the oldest played by veteran actor Lee Bum Soo and the second brother by Kim Jaejoong. Siwan plays the youngest brother who gets adopted into a chaebol family. This drama proves that Siwan can definitely hold it out against co-actors that are more experienced and recognized in the industry. Lee Bum Soo provided the strong backbone to the story, while Jaejoong was the character the story mostly revolved around. 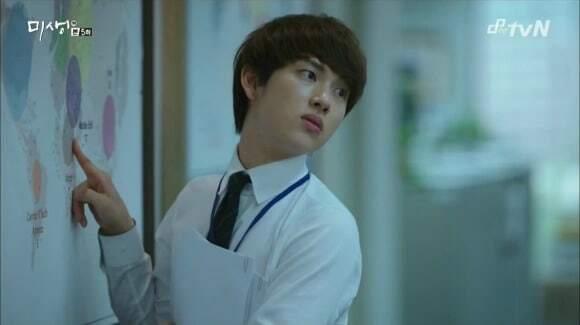 But Siwan was the fresh face with impactful acting that stole scenes. It also helped that Siwan and Jaejoong could pass off as brothers, and the touching story of their reunion touched the hearts of many viewers. 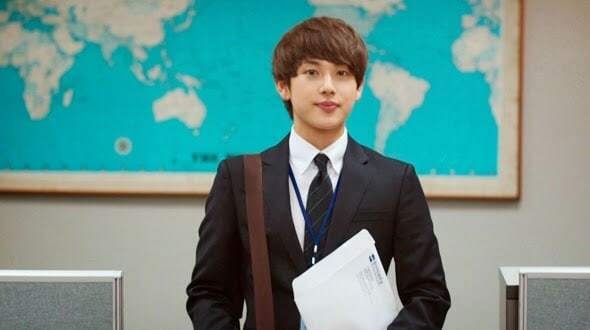 Siwan started off his acting career by playing the younger counterpart of the lead actor in dramas. 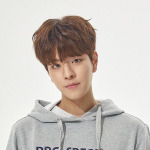 In “Man from the Equator,” he starred as a genius student who becomes friends with a carefree classmate, played by another golden boy, Lee Hyun Woo. Later they grow up to be rivals, but the back story of them as young friends was perhaps one of the reasons why people stayed glued to the screen, eager to find out how their characters would play out. In the beginning of his support-acting gigs, Siwan often played the genius type roles, and “The Moon Embracing the Sun” was no different. 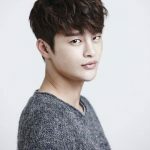 He played the young and handsome Heo Yeom, a smart civil servant from the Joseon Dynasty who captures the heart of the capricious princess. Siwan literally glowed in this drama as he showed the image of a wise, well-mannered young man. Again, Siwan always lands the best roles and the right kind of dramas that are expected to become hits. 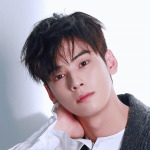 His trajectory to becoming a serious actor is combined with his skills, luck, and stellar projects. He has played several other roles onscreen, but whether he’s the lead or a supporting actor, he’s sure to ace it. 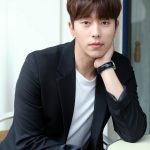 Which is why it will be exciting to watch how he fares in the upcoming drama “The King Loves,” and even more interesting to see his chemistry with Girls’ Generation’s YoonA. It will be amazing to see Siwan grow into one of Korea’s most sought after leading men — but for now, we can just enjoy the many faces he will make as a crown prince in his new drama. “The King Loves” is reported to be Siwan’s last drama before he enlists in the army, so don’t miss a beat and look forward to its premiere on Viki!